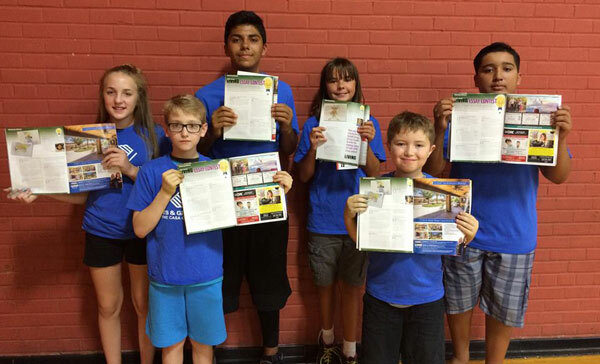 T he Boys & Girls Clubs of Casa Grande Valley focuses on five core program areas that help youth develop a positive self identity, educational competencies and the values enabling them to develop positive relationships with others. Youth with these capacities can become responsible citizens and leaders who make meaningful contributions and live successful lives. Enables youth to develop creativity and visual awareness through knowledge and appreciation of visual and tactile arts and crafts, performing arts, and creative writing. Empowers youth to support and influence their Club and community, sustain meaningful relationships with others, develop a positive self-image, participate in the democratic process, and respect their own and others’ cultural identities. Enables youth to become proficient in basic educational disciplines, apply learning to everyday situations, and embrace technology to optimize their chances of employment. develops young people’s capacity to engage in positive behaviors that nurture their own well-being, set personal goals, and acquire the skills to live successfully as self-sufficient adults. Promotes physical fitness, positive use of leisure time, skills for stress management, appreciation for the environment, and social and interpersonal skills.